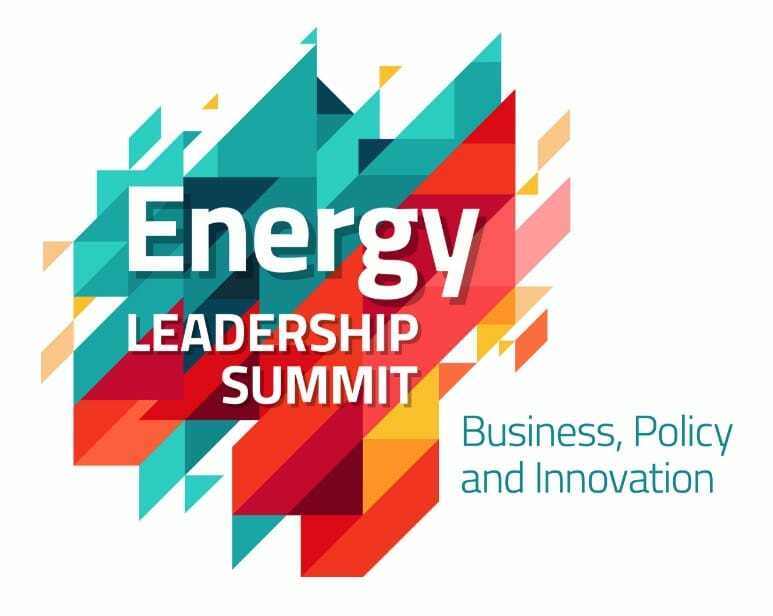 Join us in exploring the nexus of energy, climate change, and the region’s economy with more than 400 industry leaders and policymakers from across the Northwest. 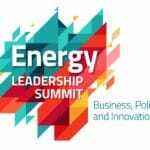 The Energy Leadership Summit will provide an unmatched forum for learning, networking, and business development in the Northwest. For more information, please contact: Tyler Cluverius, Program Manager, NEBC.